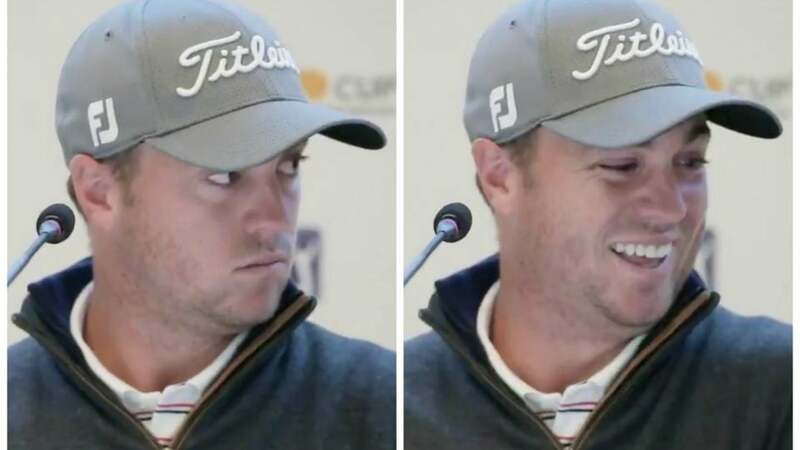 Justin Thomas is the defending champion this week at the CJ Cup, and judging by the way he batted away this incorrect question during his pre-tournament press conference, he's ready to leave the rest of the field in the dust once again this year. Speaking ahead of Thursday's first round, where Thomas opened with a one-over 73, JT was asked about his struggles during the first round last year because of the "wind." "Actually, I shot 63 the first day last year," came JT's response. Oops.